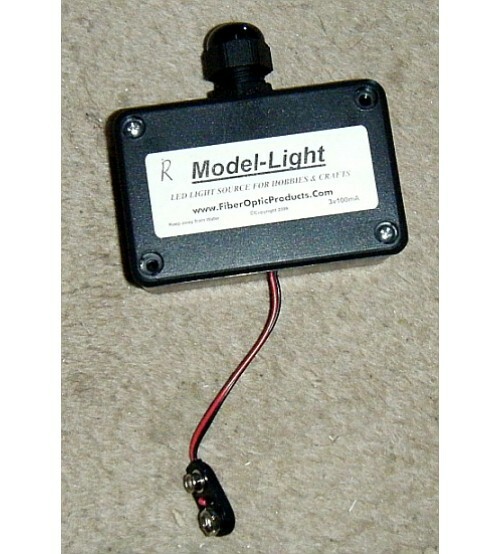 Our Model-Light LED light Source perfect for use with Fiber optic fibers and cables. Unit has your choice of colored 5mm LED and comes with an FTC9 connector to hold cables and fiber in place, normaly holds 50 -.75mm fiber. 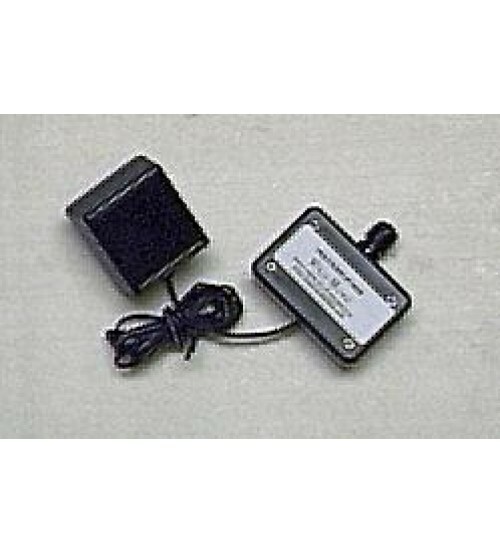 Need 1 - 9vdc battery to run or choose from wall adapter model. This one is UV 9 Volt.